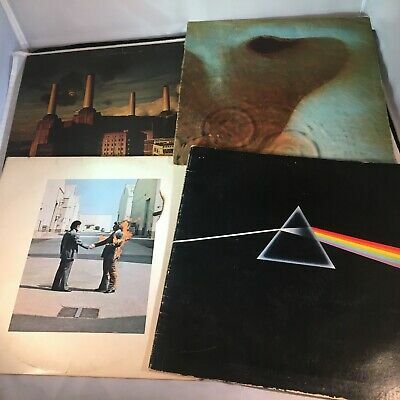 Vendedor: musicmagpie (7.437.216) 99.5%, Ubicación del artículo: England, Realiza envíos a: Worldwide, Número de artículo: 382457782572 --> Music Film & TV Games & Consoles Mobile Phones Tech Books Pink Floyd : Dark Side of the Moon CD ArtistPink FloydTitleDark Side of the MoonRelease Date1990-10-25Label:EMI RecordsNumber of Discs1 View our feedbackmusicmagpieshop Disc Track Title 1 1 Speak To Me/Breathe 1 2 On The Run 1 3 Time 1 4 The Great Gig In The Sky 1 5 Money 1 6 Us And Them 1 7 Any Colour You Like 1 8 Brain Damage 1 9 Eclipse musicMagpie Quality Guarantee! 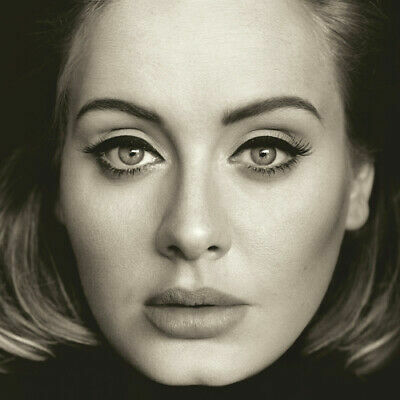 Don't want to miss out on all the latest news, competitions & offers? 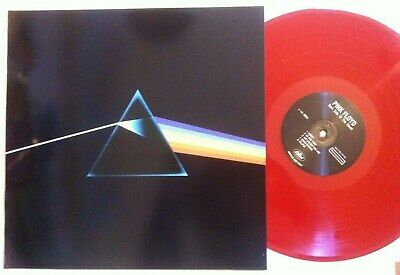 Sign up now Delivery & Returns FAQs Contact Us About Us Condition: Very Good, Condition: This product has passed our meticulous quality checks and is guaranteed to be in great condition. 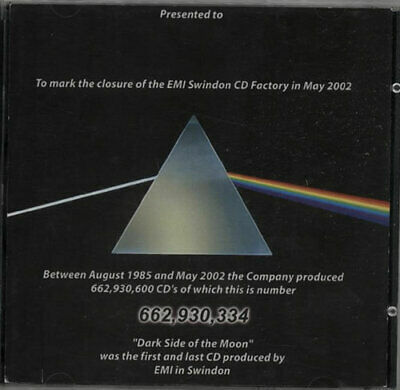 With over 3 million ratings, you can buy from us with confidence. 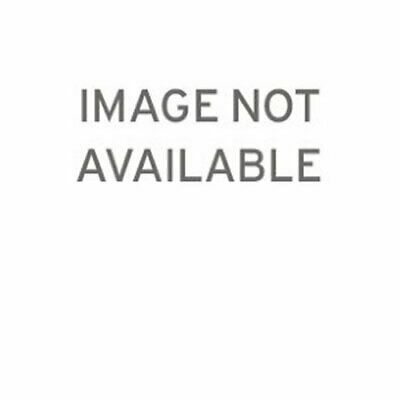 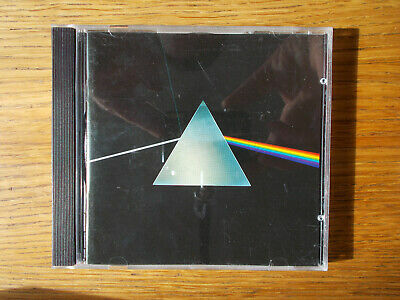 Popularidad - 2.189 vistas, 6.2 views per day, 352 days on eBay. 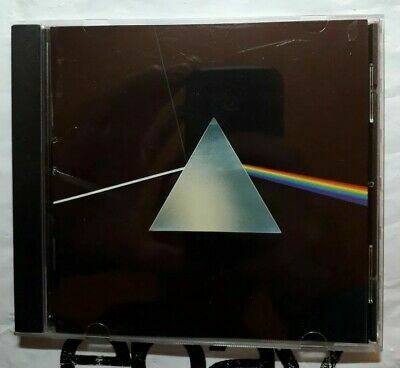 Gran cantidad de vistas. 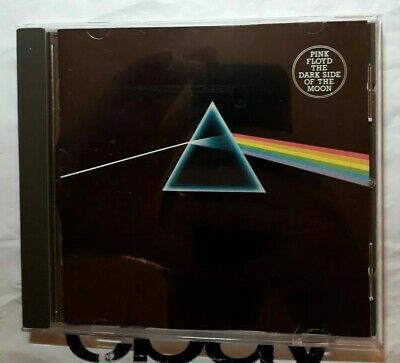 298 vendidos, 0 disponible. 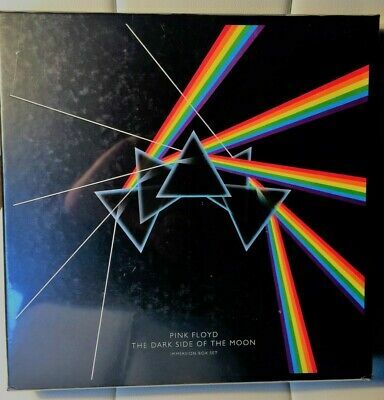 2.189 vistas, 6.2 views per day, 352 days on eBay. 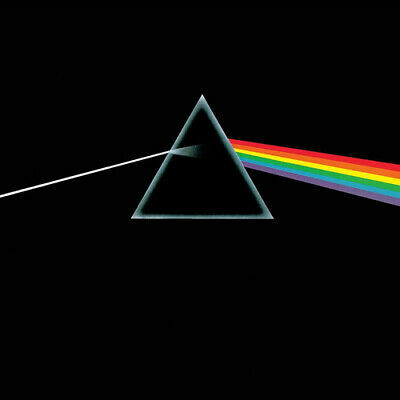 Gran cantidad de vistas. 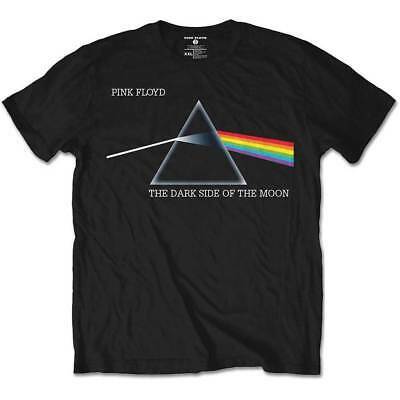 298 vendidos, 0 disponible. 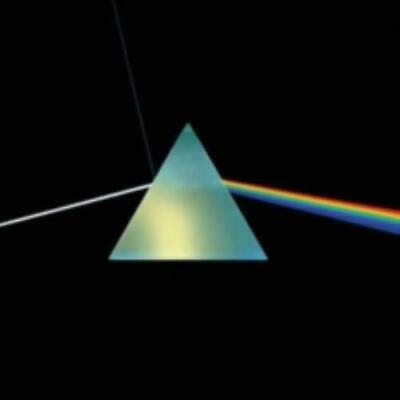 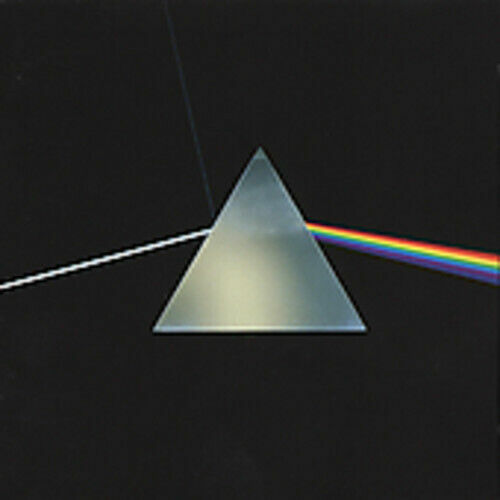 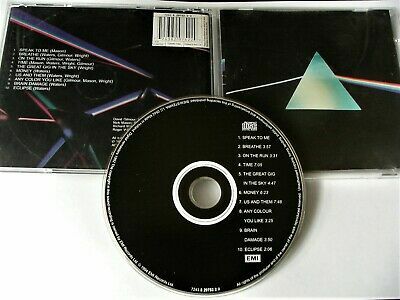 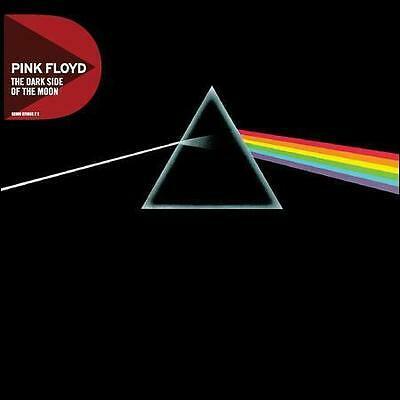 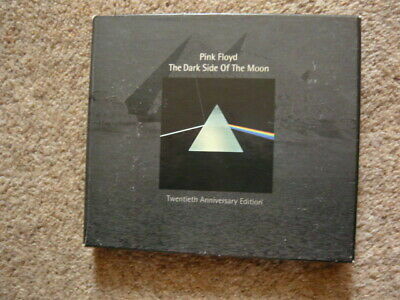 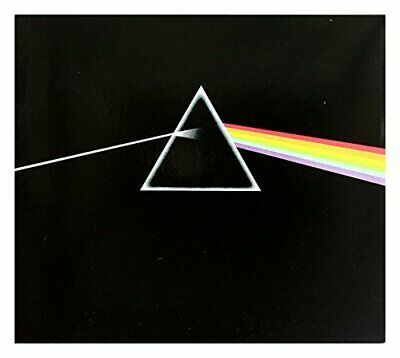 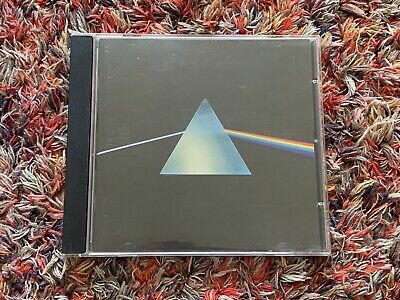 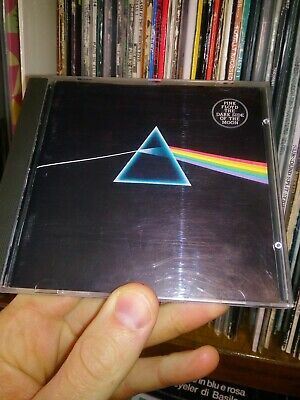 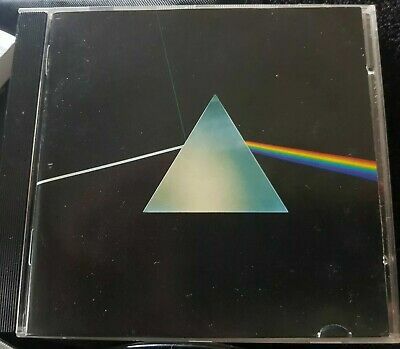 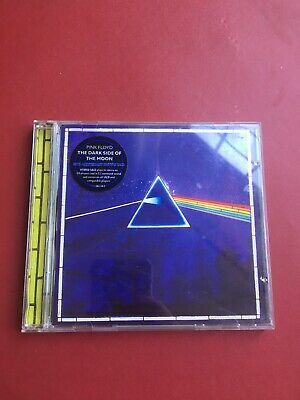 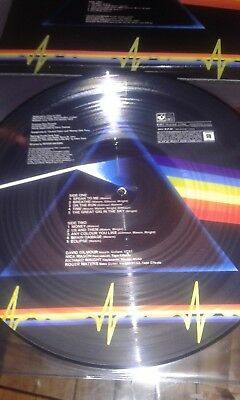 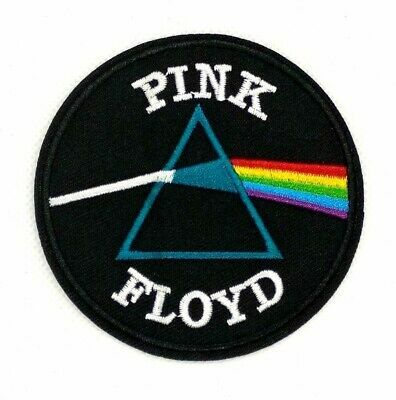 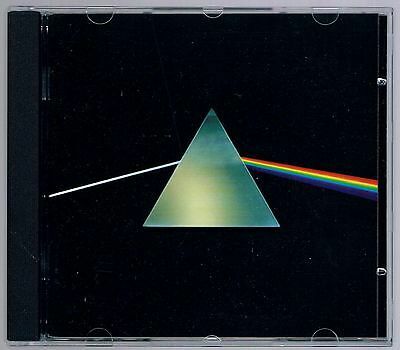 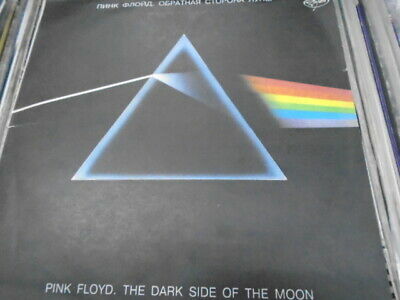 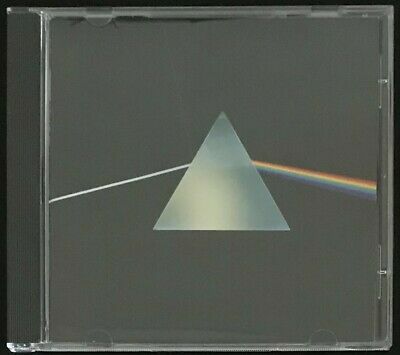 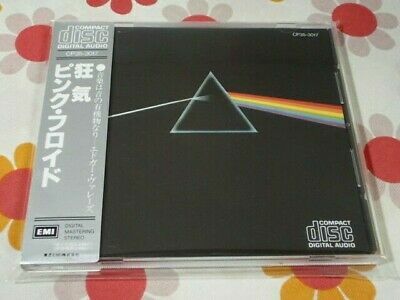 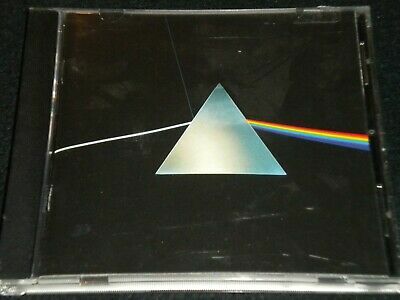 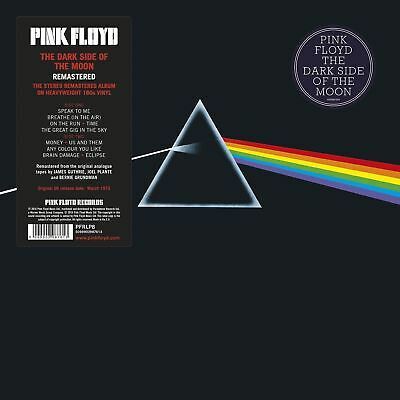 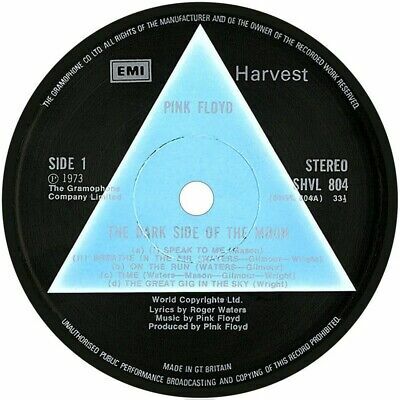 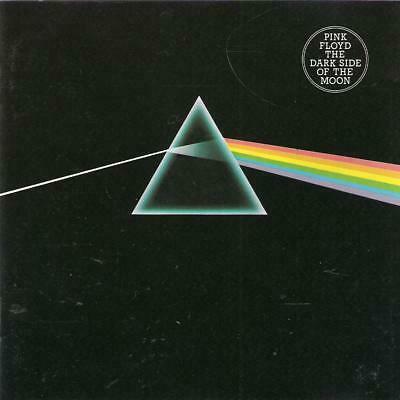 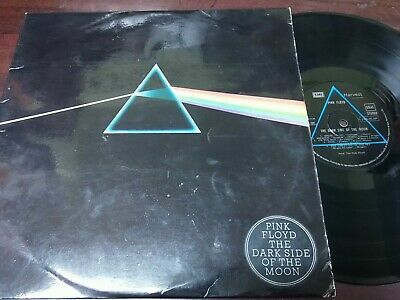 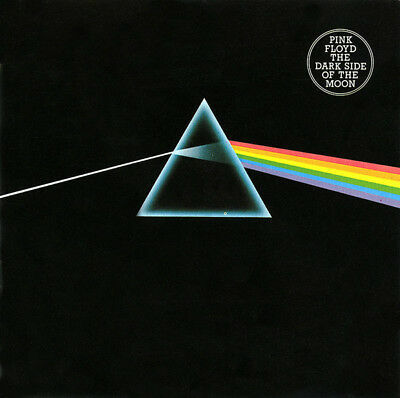 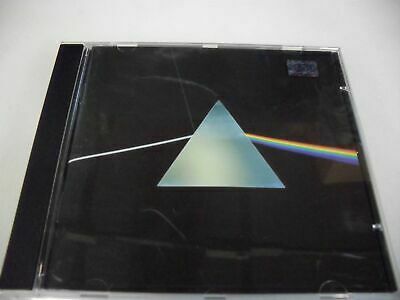 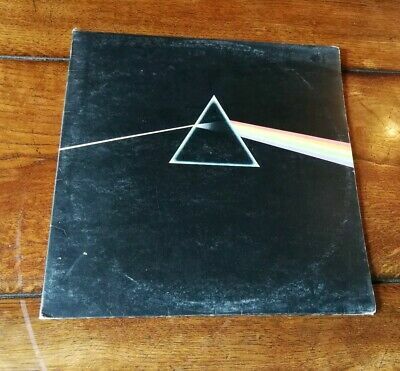 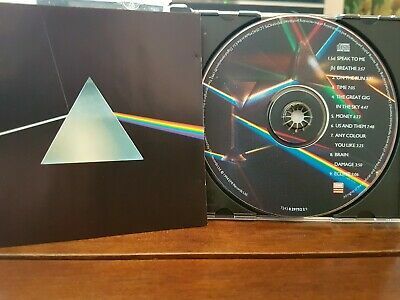 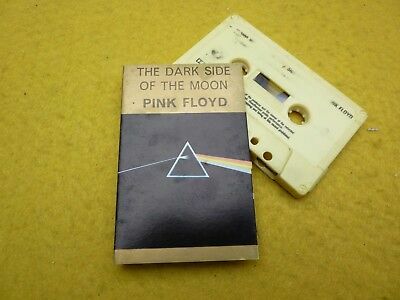 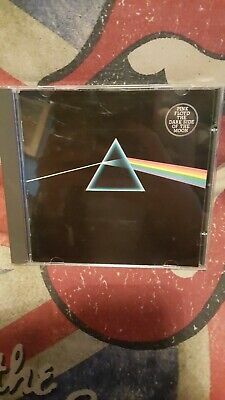 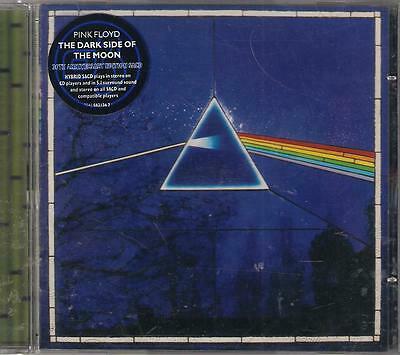 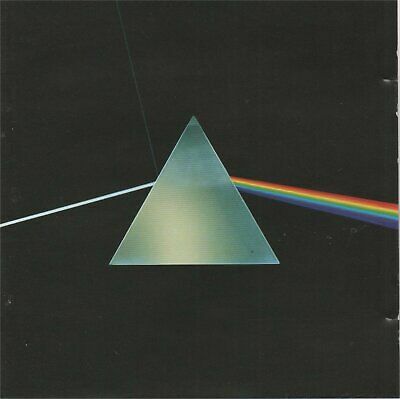 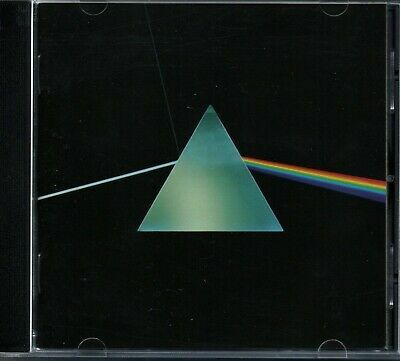 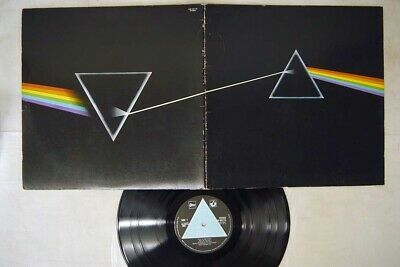 Pink Floyd Dark Side Of The Moon Cd F.c. 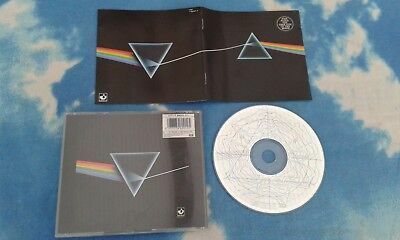 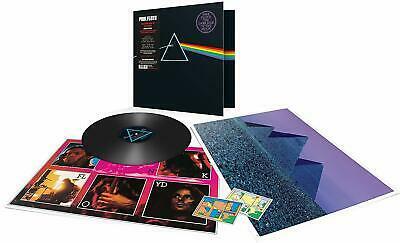 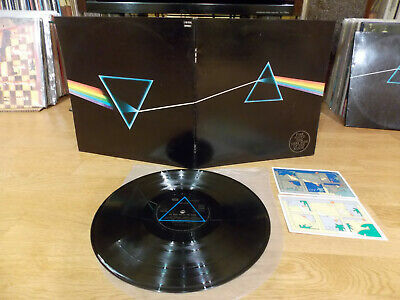 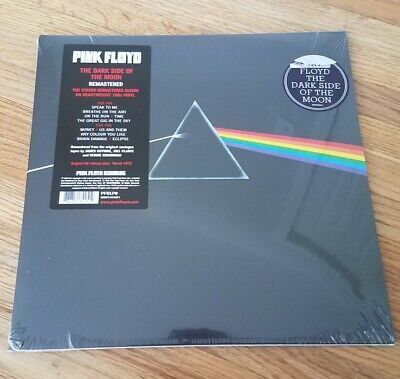 Pink Floyd ‎– The Dark Side Of The Moon - Immersion Box Set-! 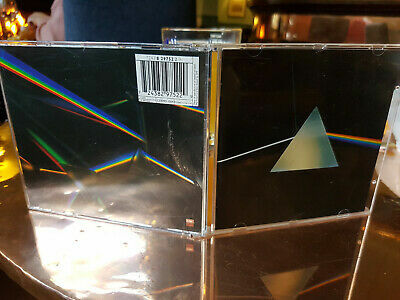 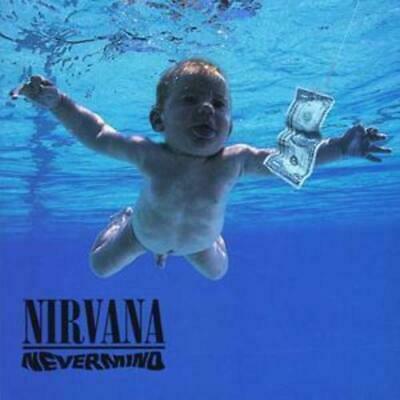 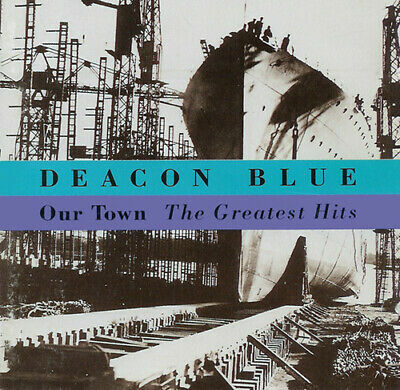 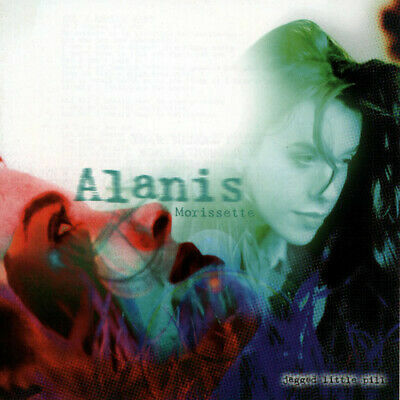 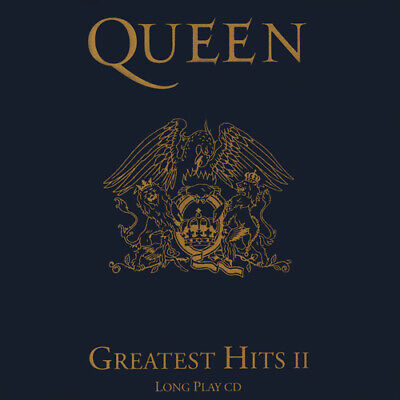 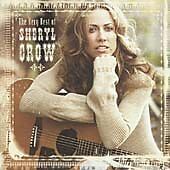 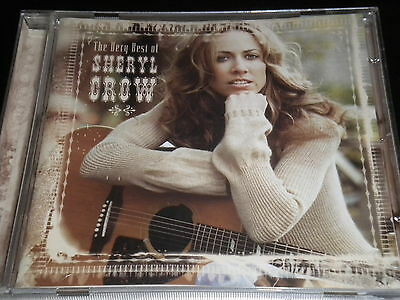 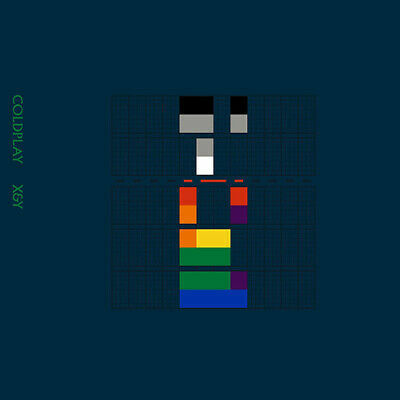 !SEALED, Brand new!